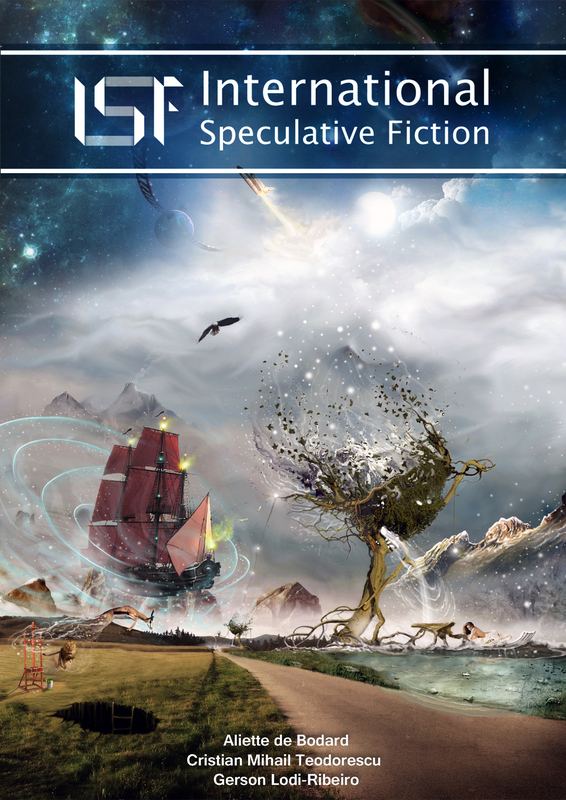 The International Speculative Fiction Site has published the inaugural edition of their new magazine, showcasing non-anglophone SF. The magazine is freely available for download here - this version contains 3 short stories, plus features/inteviews on Brazilian and Hungarian SF. Go check it out - this looks like an interesting new venture!